Nancy Westlund is a leader with extensive experience working with all organizational levels creating, promoting, and delivering operational excellence. 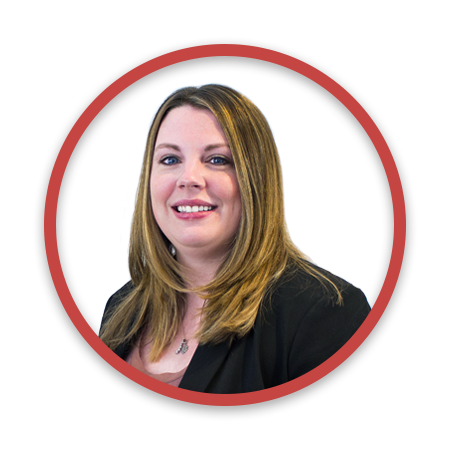 Nancy has been with CRFS since 2012 and currently has responsibility for multiple FHA claim types and clients including two of the company’s key business lines. Throughout her time with CRFS, Nancy has assisted multiple large servicers in managing aged inventory by creating strategic walk down plans while minimizing overhead costs. Nancy has worked in the Mortgage and Banking industry for the past 15 years. Nancy held several key operations leadership and relationship management roles with Washington Mutual and JP Morgan Chase. Immediately prior to joining CRFS, Nancy was responsible for leadership of the JP Morgan Chase Job Coach team managing analysts in Florida and New York that provided training and compliance support to the Default Services teams.